When it came time to get things in order, I started looking at it in a way to get a more permanent solution to de-cluttering my home. Over the years, I had gone through stuff and cleared some out but it never seemed permanent or even efficient. I decided to do some research and come up with a better plan of action to get things done. 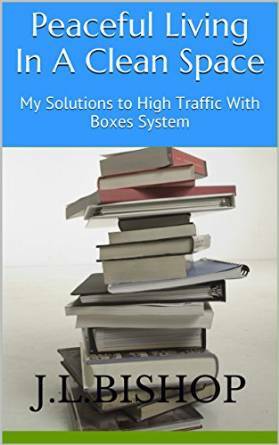 This book will show you what I came up with and how it works because it just makes sense. So go ahead and start clearing out. It feels great! *If you don't have a paypal account, no worries, click on the paypal icon and when you get there, they offer credit card payment as well.